Neutral polishes are a huge trend right now - they are great as both a palate cleanser for avid indie polish fans and a work safe option for those who can't get away with wild colors in certain situations. Luckily, Grace-full Nail Polish is coming out with seven beautiful options that add a touch of effect pigment to neutral shades for a subtle, special shimmer. The Neutral Beauty Collection is releasing on January 21 at 6PM CST (US) and January 22 10AM AEDT (Australia). 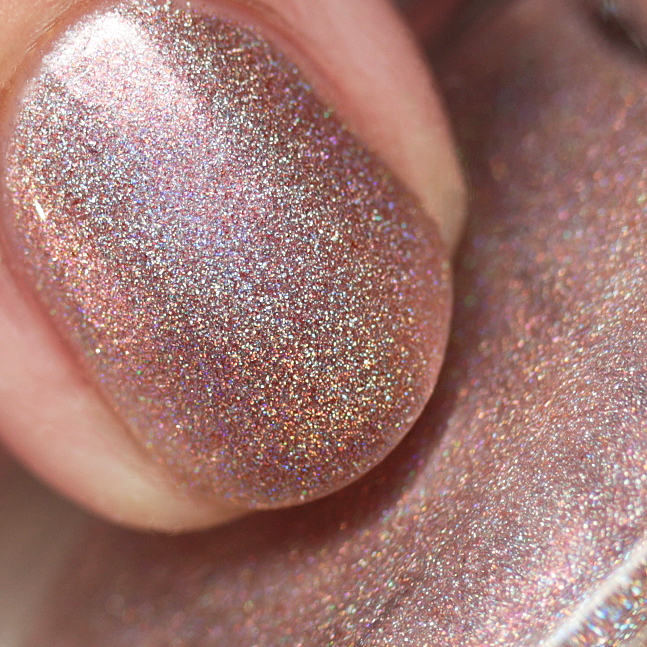 Let's check out the first three of these holo, sifty, shimmers! 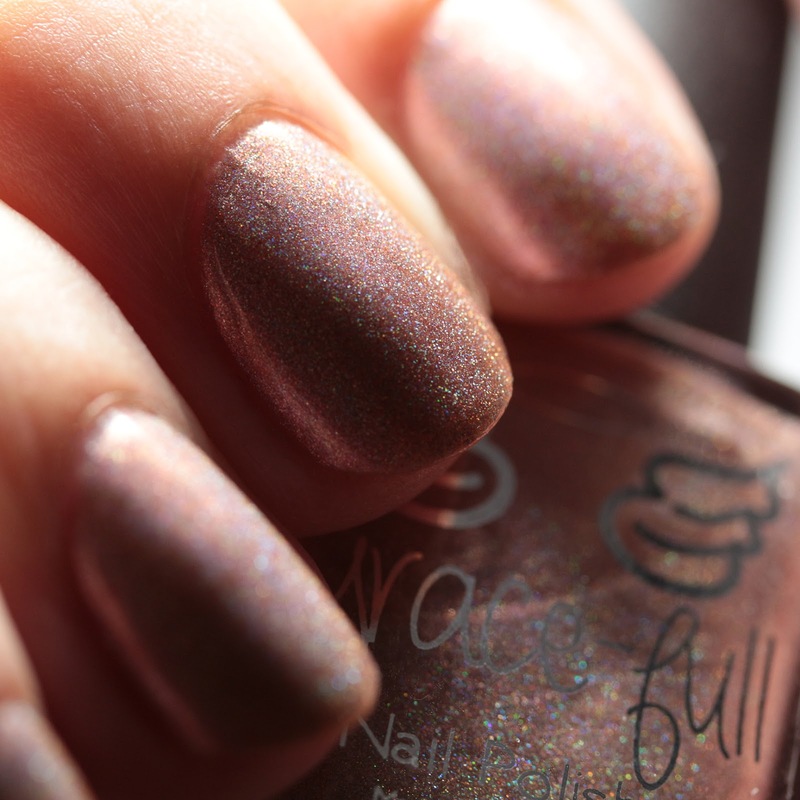 4 A.M. Latte is a linear holo with copper and duochrome pale blush shimmer that shifts to pink. 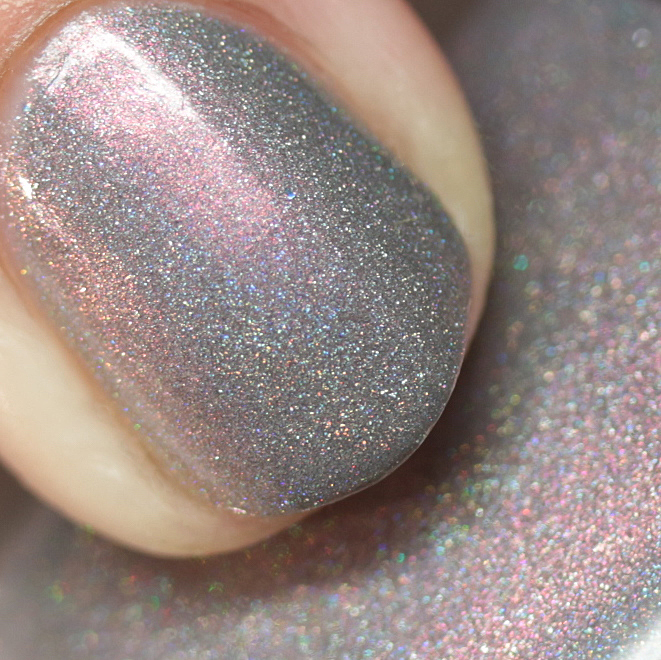 It is shown here in three thin coats, but two will do. 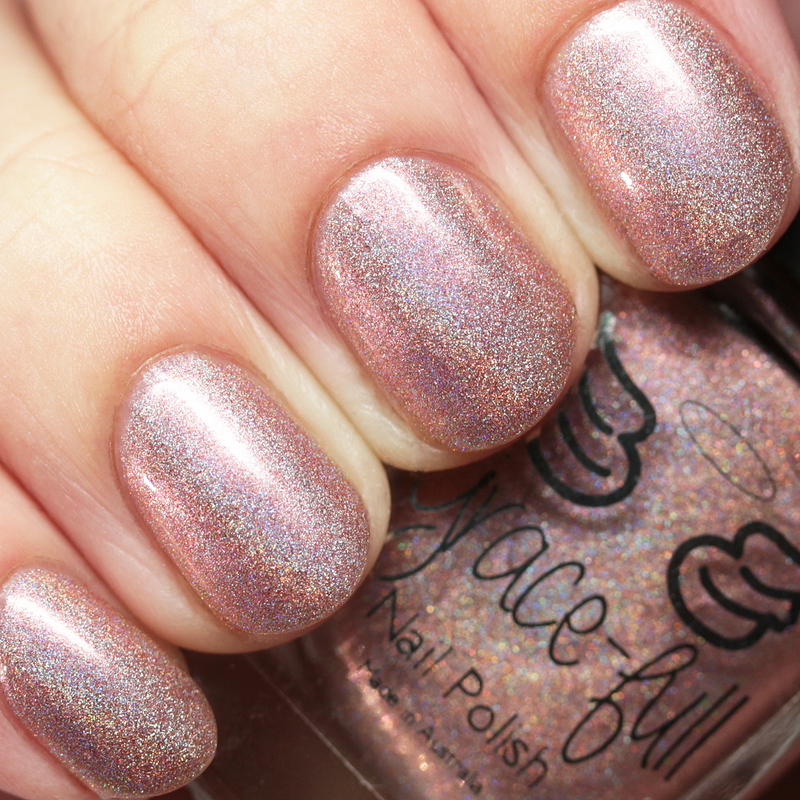 As will all the shades in this collection, it has a great formula and dries quickly with no bubbling. 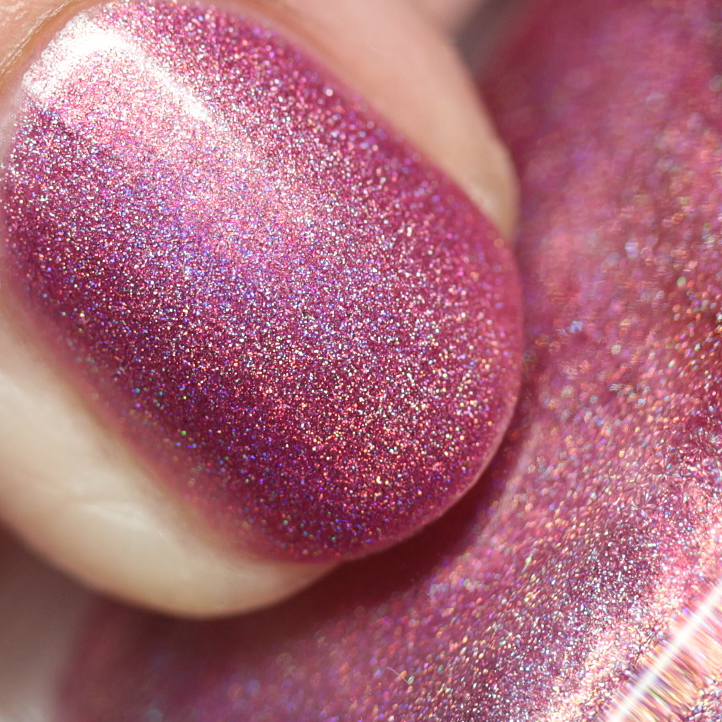 Deep Rose Blush is a linear holo with gold-tinged pale red-violet shimmer. It is worn here in three thin coats, but two are enough. 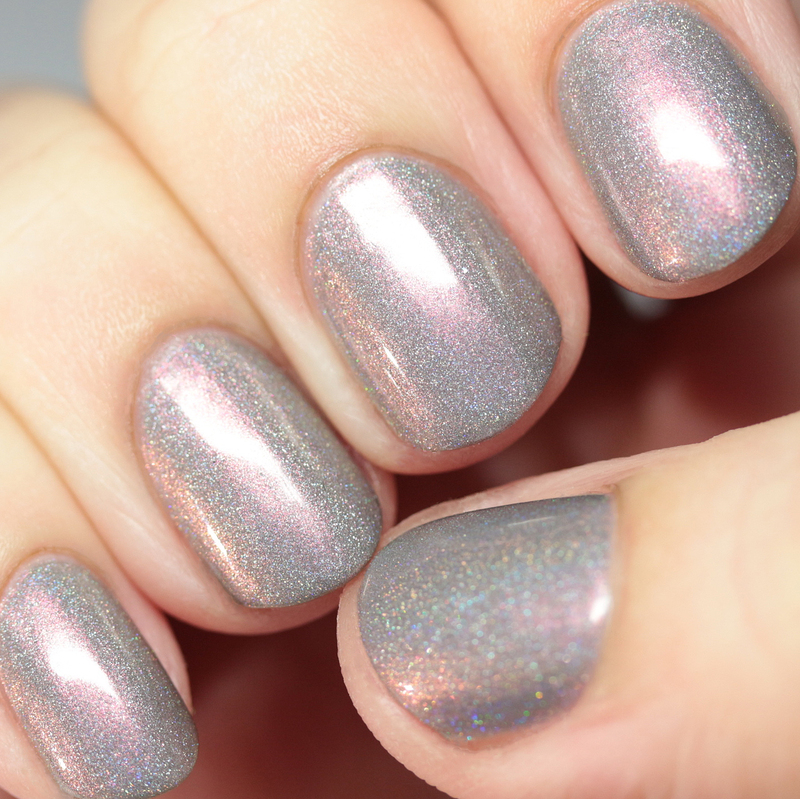 Greige Enigma is a linear holo with a dove gray base and pink-to-gold duochrome shimmer. It is worn here in three thin coats, but two will work. Each one of these is stunning! 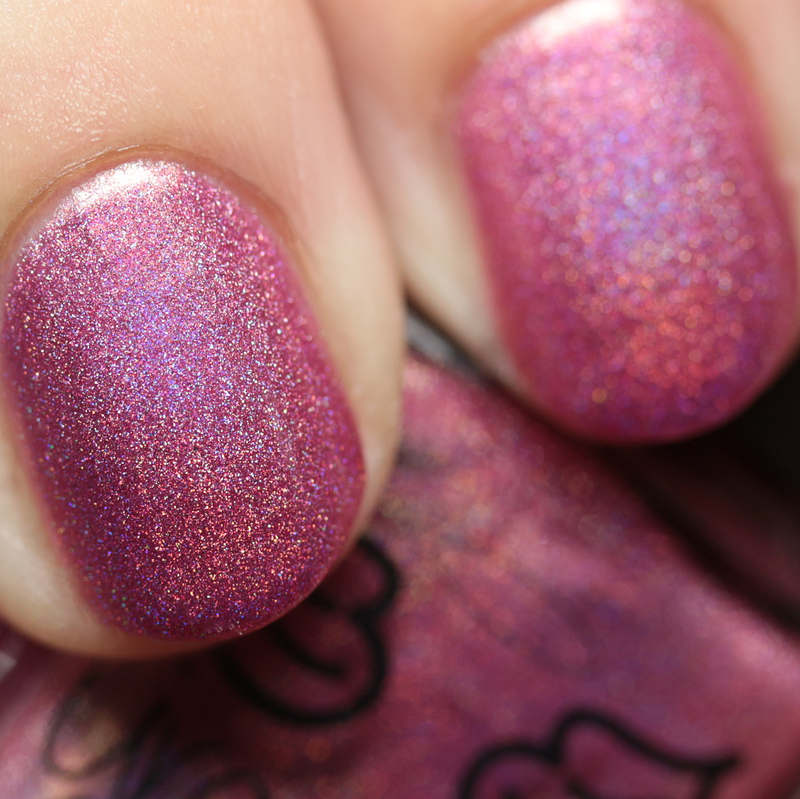 I wore them all for full manis and had a peaceful week doing so, haha. 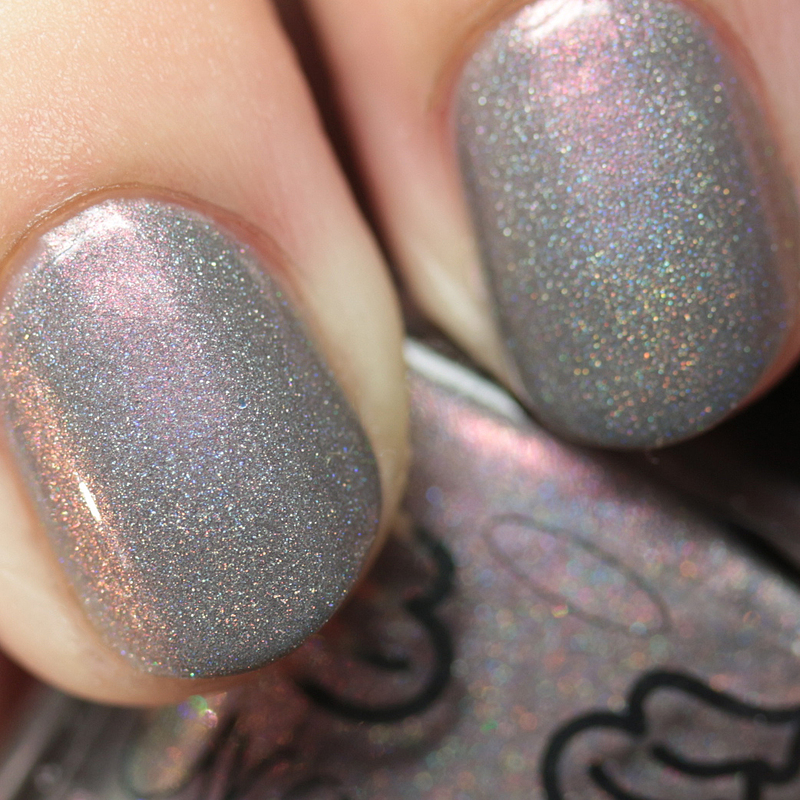 Greige Enigma was a particular highlight for my gray-loving heart. 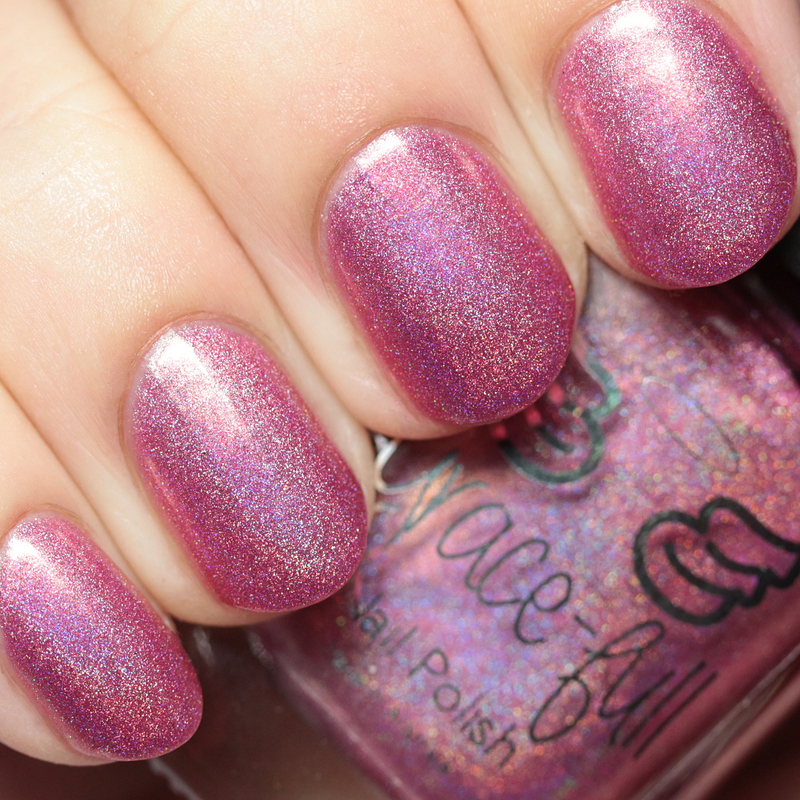 Stay tuned for four more polishes in this collection coming up next on the blog! 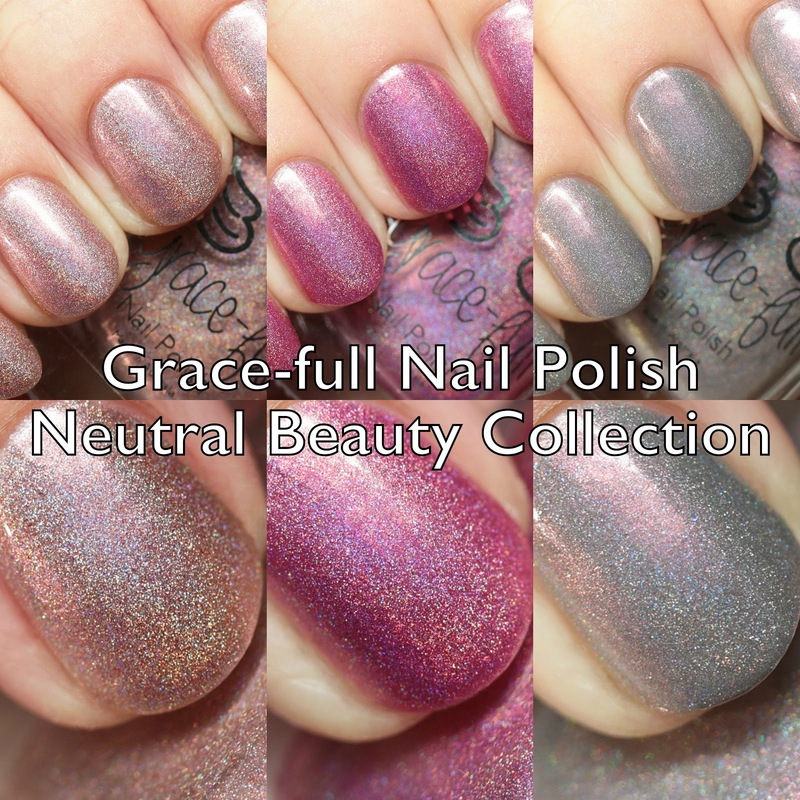 The Neutral Beauty Collection is releasing on January 21 at 6PM CST (US) and January 22 10AM AEDT (Australia). See any that call your name?